Susie is our Office Manager and brings with her a wealth of administrative experience and an eye for detail. Her role helps ensure the smooth running of One Associates and One Landscapes at every level. 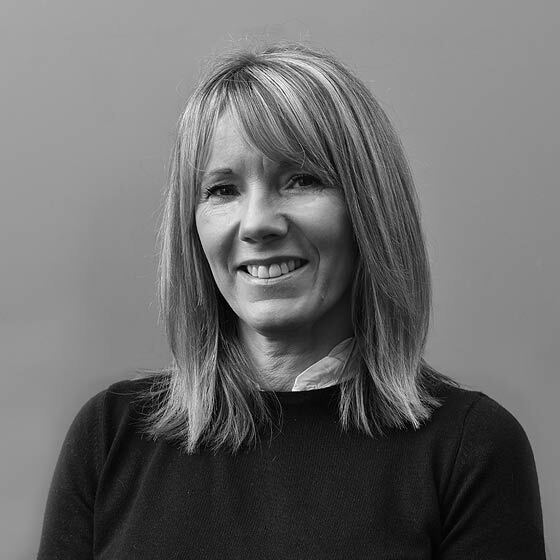 Beyond office life Susie enjoys spending time with her family, socialising and a love of skiing and long walks in the country.